Buying a new-build home is an attractive route for many homebuyers to take, particularly first-time buyers who can benefit from a high standard of finish, properties that are energy efficient and a blank canvas that they can make your own. Most new homes also come with extensive warranties which provide the peace of mind that, should anything go wrong, help is at hand. Then of course there’s the price. Thanks to many of the offers currently being promoted, such as the Shared Ownership Scheme, and government incentives such as Help to Buy: NewBuy, there are some excellent deals available on new-builds which can greatly reduce the cost of buying a home. With so many schemes available to help you buy the new-build property of your dreams, you can feel overwhelmed. After all, how do you know there’s not a better deal out there? That’s why it’s important to seek impartial advice from new-build mortgage brokers who know precisely what is and isn’t available. 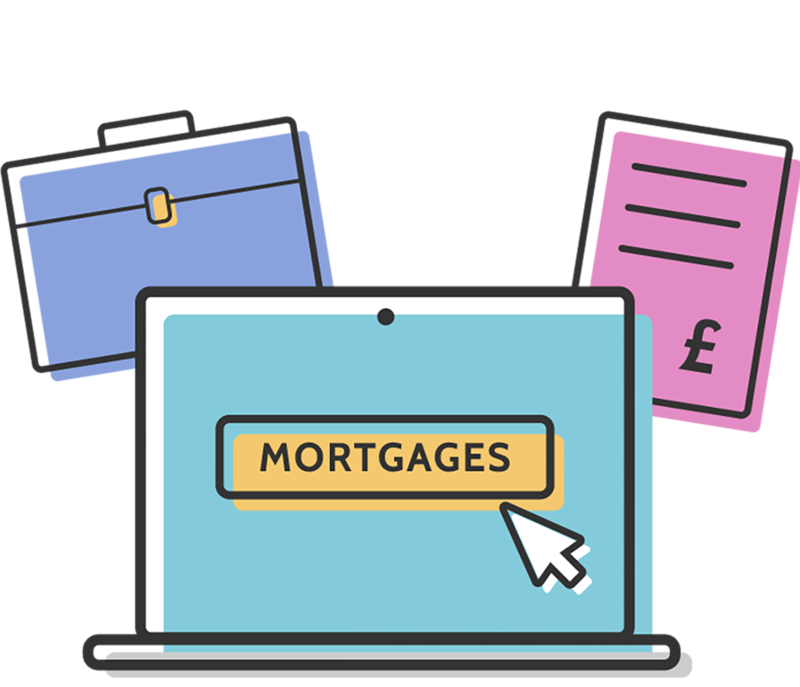 At Mortgage Advisor.co.uk, we work with a network of leading new-build mortgage brokers who know precisely where to turn to find the right deal for you. With years of experience securing mortgages for their clients, they understand the market inside out, and know which lenders are offering the best deals to homebuyers in your particular circumstances. They can even secure competitive new-build mortgages for people with bad credit. We have advisors with strong local knowledge of areas all around the UK, who understand which mortgage products are being offered in your area. They’ll also be on hand to support you throughout the process and liaise with surveyors, solicitors and estate agents on your behalf.